‍‍Wondering whether taking turpentine and castor oil can be harmful to your health? Given that both are commonly used in chemical industries, it is not surprising if you have doubts about taking these oils internally. I’m here to tell you more about this amazing combo in killing off your intestinal parasites. For decades, natural turpentine has been used as a home remedy for stomach ailments, infections, and inflammations. It is well known for its antiseptic and diuretic properties as well as in healing intestinal parasites such as Candida and tapeworm. Take note that you should only use distilled pure and organic gum spirits of turpentine, not rectified turpentine, which is a by-product of the paper industry. I personally recommend Diamond G 100% Pure Gum Spirits of Turpentine. Dr. Jennifer Daniels is a staunch advocate of using turpentine oil as a healing modality. She recommends taking a mixture of turpentine oil with white sugar orally. I have found, however, a different way to take turpentine oil, which really worked for me. Another powerful natural remedy that has been used for generations is Castor oil, obtained by cold pressing castor plant seeds. It has amazing anti-inflammatory, blood circulation, digestive, and many other healing properties. Moreover, it is known as a stimulant laxative, which is always great when you are trying to flush parasites out of your system. 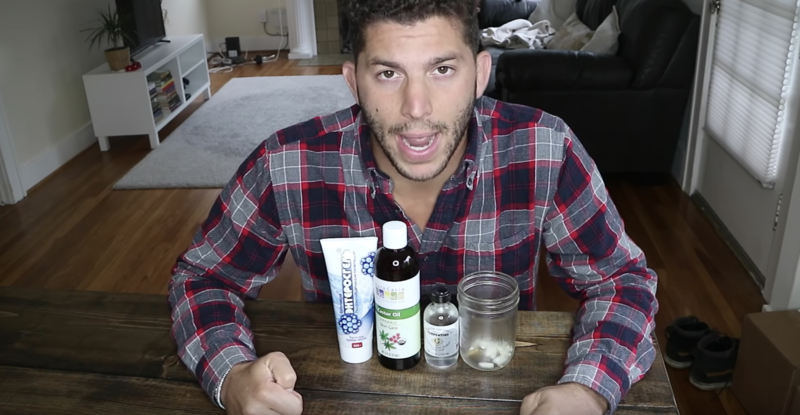 In this video, I go into detail about the benefits of using turpentine, how to mix this healing modality with castor oil for optimum results, and the dosage that works for me. If you can reduce toxicity, get rid of parasites, and replenish the nutrients in your body, you will able to be the person you need to be on this planet. The protocol: First thing in AM Teaspoon of Turpentine. Followed immediately by tablespoon of castor oil. Ornithine and enterosgel when the detox reactions kick in. Frozen castor oil pills at any point you desire.